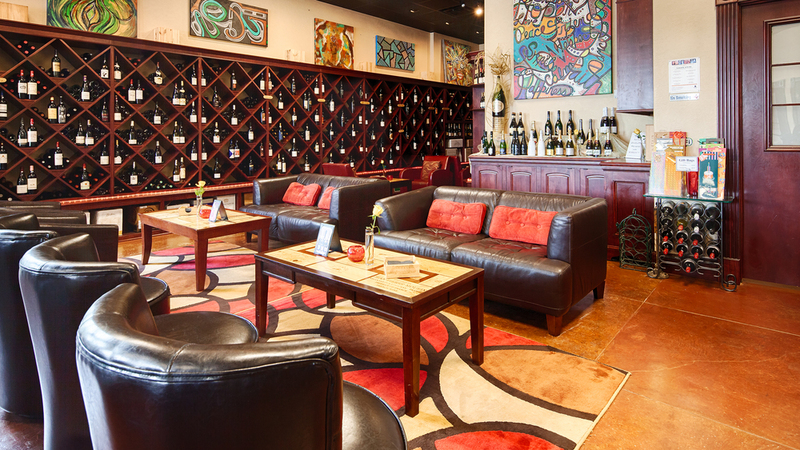 Memorial Wine Cellar offers customers a rich ambiance of custom design and comfort, adding to the experience of shopping for a great bottle of wine or having a glass on-premise. We also offer food to compliment the wine experience such as cheeses, charcuterie, oak-smoked salmon and more. 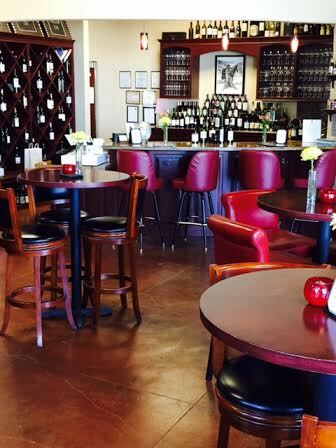 Memorial Wine Cellar offers an environment to taste wine throughout the week such as private tastings, distributor tastings and wine classes. The wine tastings and classes combine the ability for customers to gain wine knowledge and the opportunity to sample some outstanding wine. 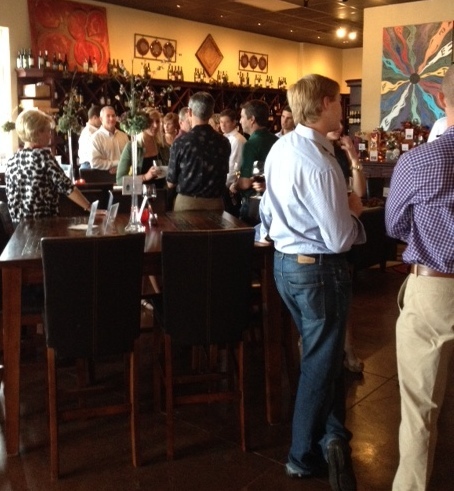 Houston's A-List: Memorial Wine Cellar was voted THE TOP WINE BAR in Houston for 2013. 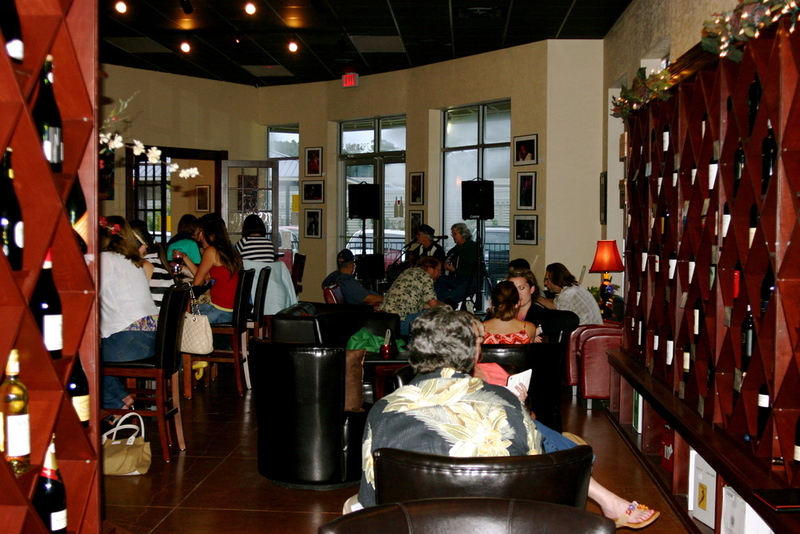 Memorial Wine Cellar offers free internet Wi-Fi and commercial music for your listening pleasure. Bring a friend or colleague and get your paperwork done at the end of the day, while enjoying a glass of wine and an appetizer. Memorial Wine Cellar offers a selection of beer from local brew masters; St. Arnold, Karbach, No Label, Southern Star, along with a few selections from the big Texas brands such as Shiner. Memorial Wine Cellar...It's all about the wine!